Go for a PCP finance deal and one of the main factors affecting how much you pay is the mileage allowance you sign up for. The higher the limit, the greater your monthly payments. Don’t think you can simply pick the lowest allowance possible to shrink your payments, though. That’s because if you exceed the mileage cap you can expect to be stung with excess mileage charges, should you hand the car back at the end of the contract. These can vary from 3.6p to as much as 72p – for every single mile over the agreed limit – so you’ll want to think carefully before signing on the dotted line. Cover just 1,000 miles per year more than you signed up for over three years and a 72p per mile charge could see you hit with more than £2,000 in fines. In most cases these fees are so high that you’re much worse off being hit with excess mileage charges than going for a higher-mileage contract. Therefore, it is important to think about how many miles you’re likely to cover over the length of the contract, before getting quotes. 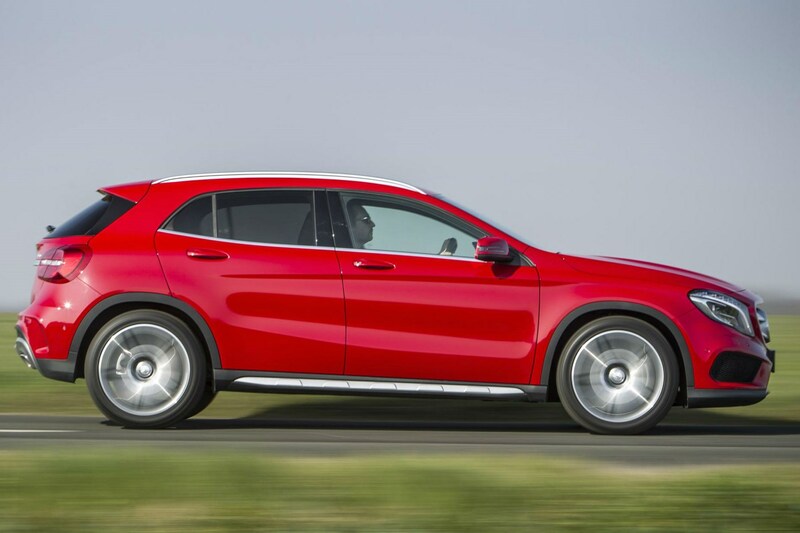 Read on to find out how to work out which mileage allowance to go for and just how much you could be charged for going over this. Meanwhile, if you know you want to own your car outright and don’t want to worry about excess mileage charges, take a look at the Parkers finance calculator to see how much you can afford to borrow. 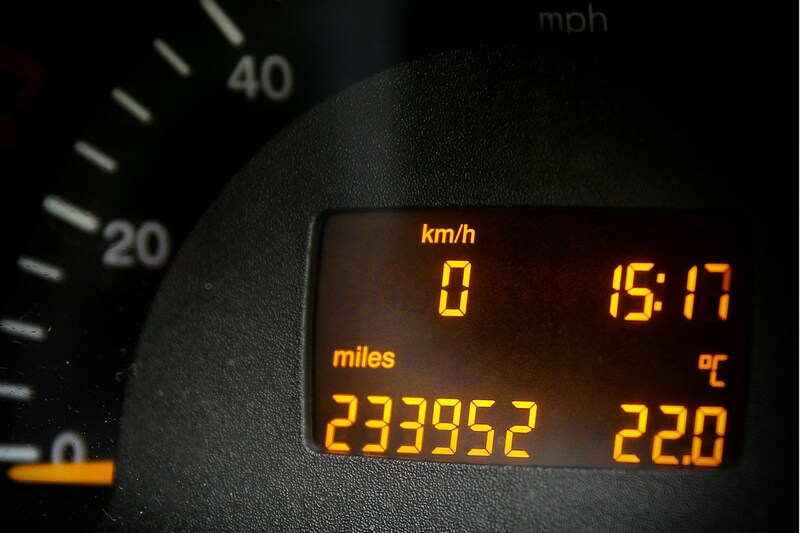 PCP finance: how can I work out my annual mileage? 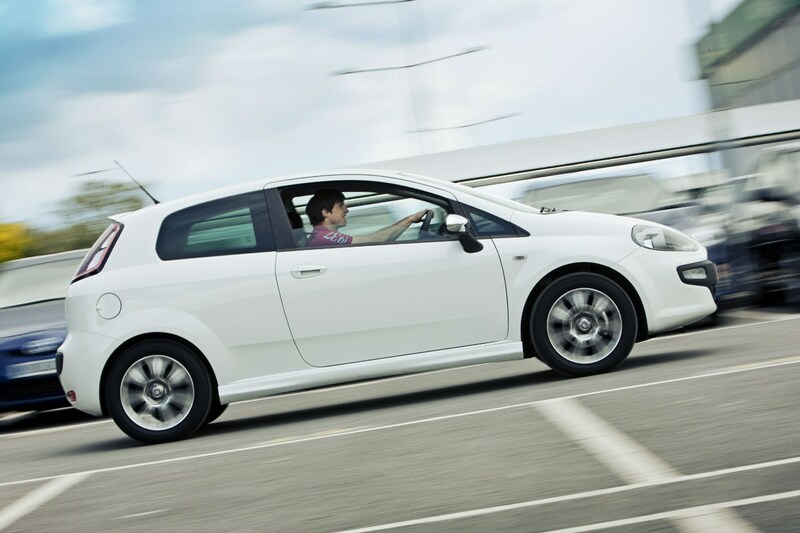 The mileage allowance you choose fundamentally affects your monthly payments, so you’ll want to think about this before getting finance quotes. There’s no point getting a 5,000-mile-per-year quote on one car and a 10,000-mile-per-year one for another, as the prices won’t be comparable. If you’re wondering how on earth to work out your mileage for the next few years start with the fixed trips you’re likely to do over the length of the contract. If you commute 20 miles each way, five days a week, that alone will account for around 10,000 miles per year. Should you drive to the south of France each summer or to the Alps every ski season, these could easily add 4,000 miles every year. Consider any other long journeys you’re likely to make – whether it’s a monthly trip to see family several hundred miles away or a half-term family trip to the north of Scotland – and add those miles to your total. Add all of these together and you’ve got a base for your annual mileage. Consider how many other journeys you typically cover, how long these are and how often you make them and add this additional mileage in. 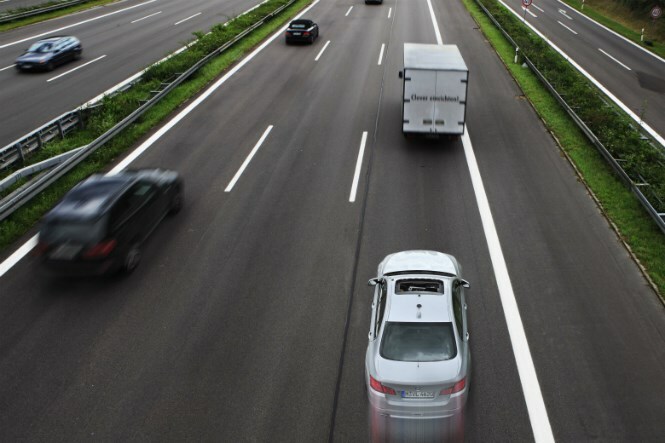 Since excess mileage charges are higher than the premium for choosing a higher-mileage contract, it’s wise to add several thousand extra miles to the total. And then you’re ready to go. How much will excess mileage charges cost me? Typical excess mileage charges stand around the 10p per mile mark, though some brands charge less than 5p per mile and others more than 30p per mile. Therefore, it makes sense to double check the figure before setting your mileage allowance – the larger the excess charges, the wiser it is to go for a higher-mileage contract – so you’re less likely to have to pay it. Be aware that some manufacturers sneakily display excess charges before VAT. If that’s the case you’ll need to add 20% on top of the advertised figure to show what you’ll actually have to pay. 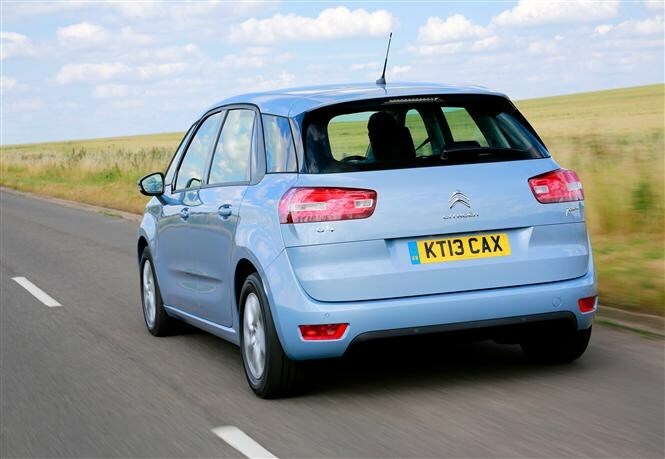 We’ve looked at a range of cars to establish just how much excess mileage bills could cost you. Jaguar charges mileage fees that rack up the more miles you do. The first 5,000 miles are charged at 16.8p per mile, though this leaps to 33.6p per mile for any additional miles over this. That means that if you were to cover 45,000 miles on a 30,000-mile contract you’d be hit with a whopping £4,200 charge. 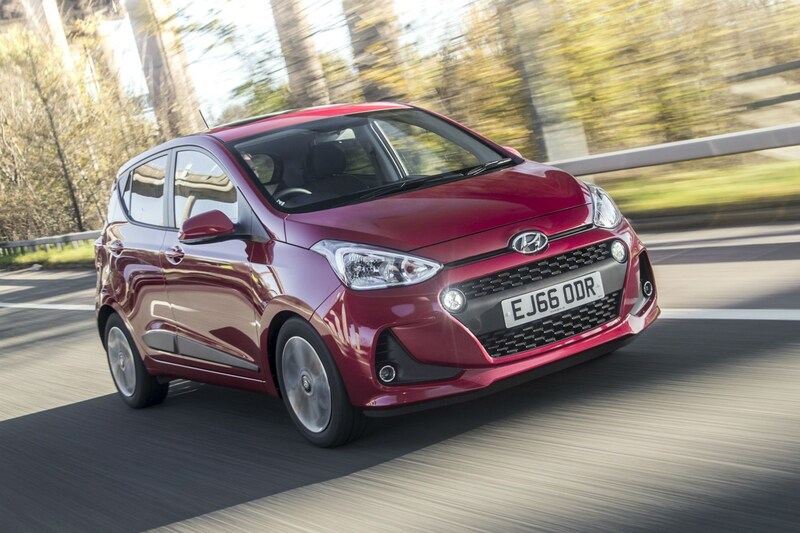 Even when you consider the larger monthly payments to get a higher-mileage allowance in the first place you’d still be £3,019 better off. The fees are so steep that even if you cover just over 36,000 miles going for the higher-mileage contract will prove cheaper. 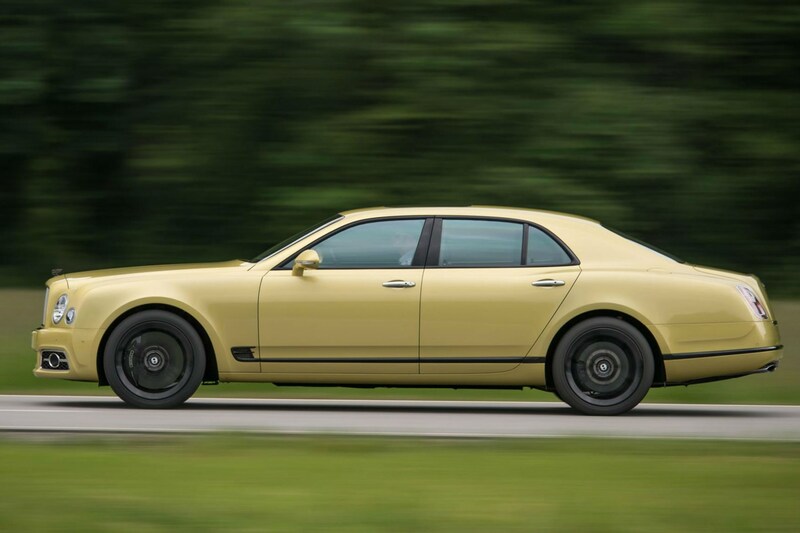 High-end cars often come with even steeper fines. That’s the case with the Audi R8, with every single additional mile costing you 72p – although sneakily this is displayed as 60p in the finance quote. You have to read the small print to see that this excludes VAT, which adds 20% to the bill). Cover 45,000 miles on a 30,000-mile contract therefore, and you could face a staggering £10,800 bill. Sign up for a 45,000 mile contract and you’d have saved £7,025 in comparison. As with the Jaguar, you’ll be better off choosing the higher-mileage contract compared with even doing 6,000 too many miles over three years. To show the difference lower excess mileage charges make, going 15,000 miles over your allowance with a MINI Cooper 3dr would only cost you £174 more than going for a higher-mileage contract. This is because excess charges are only 4.43p per mile. 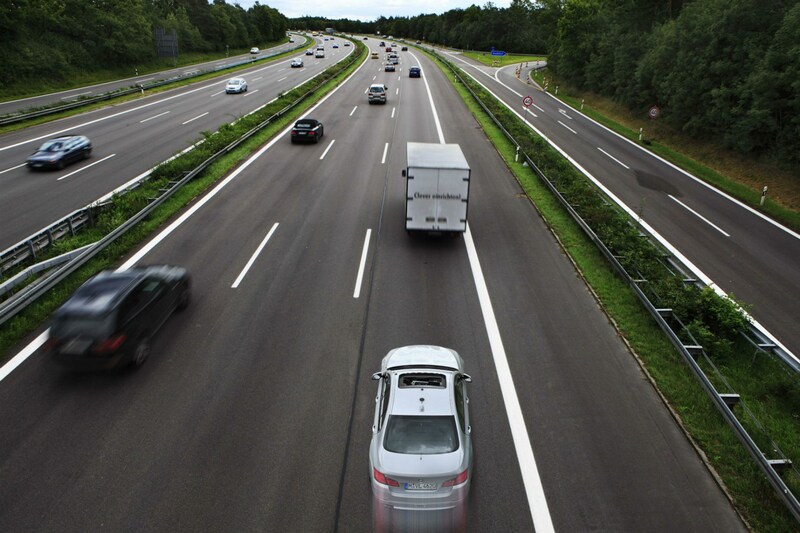 Consequently, as long as you cover fewer than 41,000 miles you’re better off going for a 10,000-mile-per-year contract and simply paying the fine than taking a 15,000-mile-per-year contract. Bear in mind, however, that with some companies – including MINI – you can choose your mileage to the nearest 1,000 miles per year. 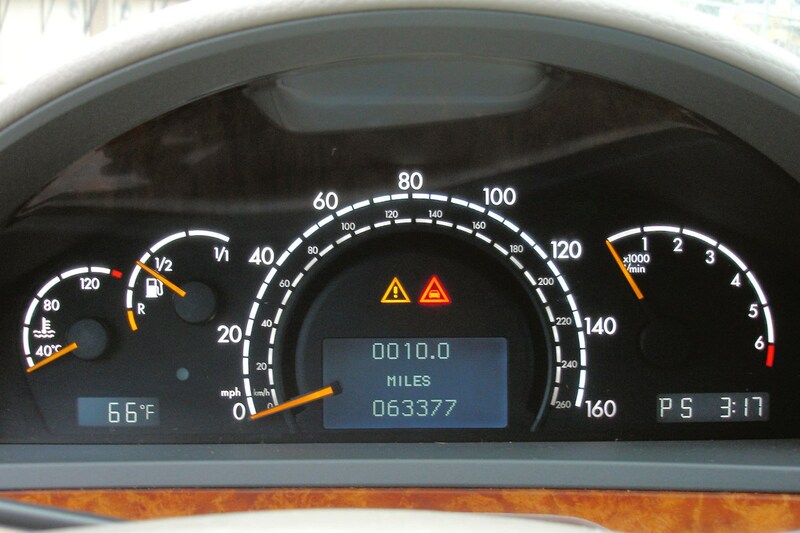 The more precisely you can estimate your mileage then, the less you’ll end up paying to finance your car. 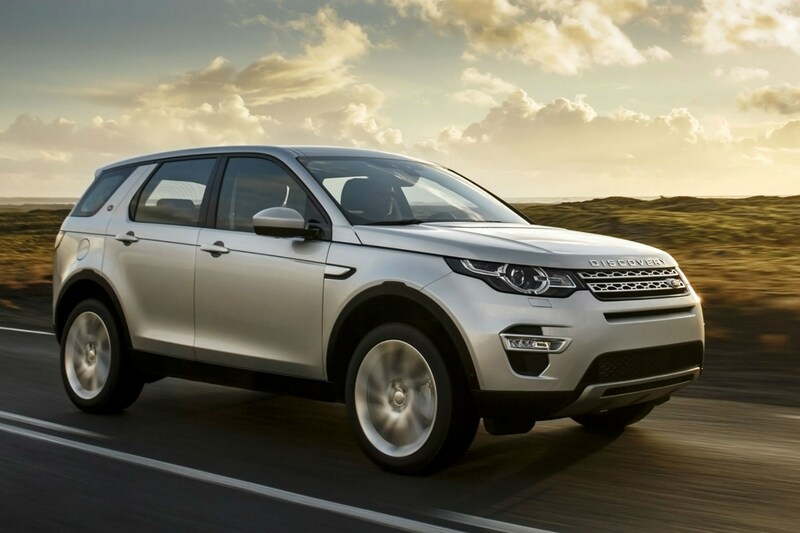 Is VAT included in excess mileage fees? This depends upon the manufacturer. Most brands display figures including VAT, though others show the charge before VAT, marked with asterisks, with the actual excess figure you'll have to pay hidden in the small print. If that’s the case, you’ll need to add 20% to the quoted figure to show what you’ll be charged if you go over the mileage allowance. As not all manufacturers are transparent about excess charges, it’s worth asking the dealer to clarify in black and white exactly what the fees are. Some brands issue a higher charge if you go way over the allowance, too, so be sure to read the terms and conditions on your quote. 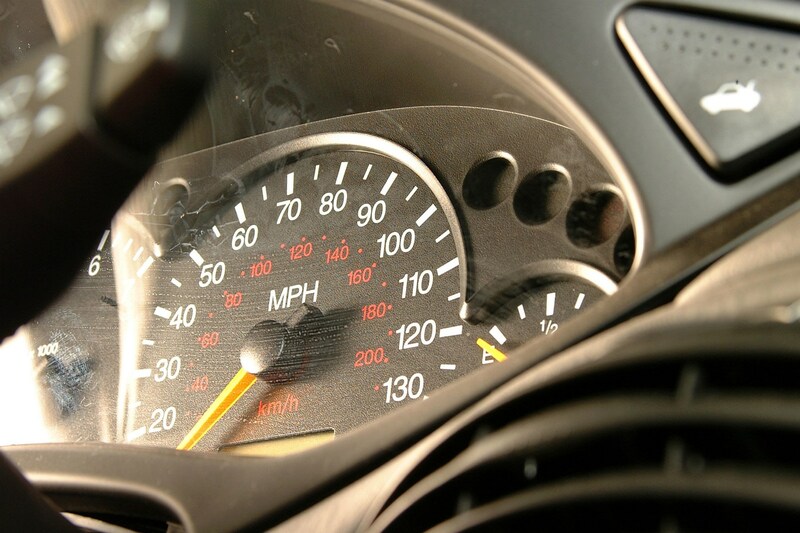 Can I renegotiate my mileage allowance in the middle of a PCP contract? 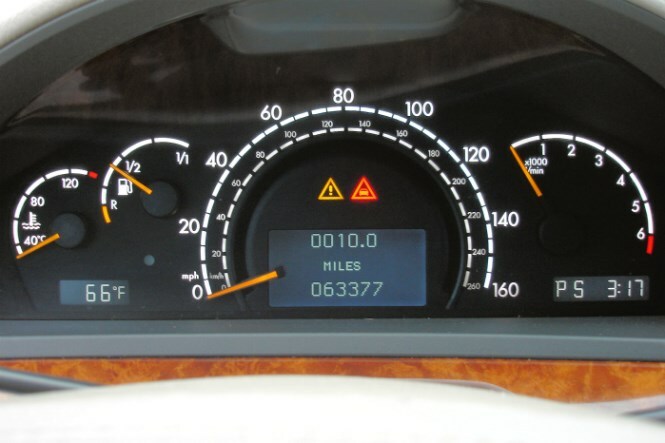 If you know you’re likely to end up going significantly over your agreed mileage cap, it’s worth contacting the finance company or dealer well before the end of the contract to renegotiate. Rather than be hit with one big charge when the contract ends – provided you plan to hand the car back, that is – this is likely to bump up your monthly payments a little, but save you money overall. 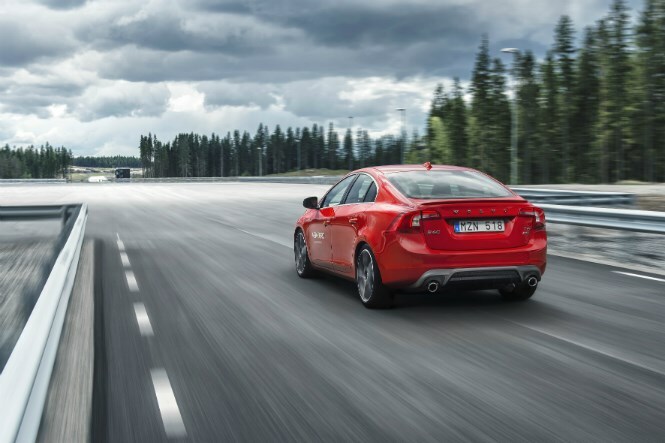 Jumping up from a 10,000-mile-per-yer to a 15,000-mile-per-year contract on the Jaguar XE above would cost you an additional £34 per month. Meanwhile, doing the same with a Skoda Citigo city car would set you back only £6 extra every month.